This is your chance to design for good Indiana! 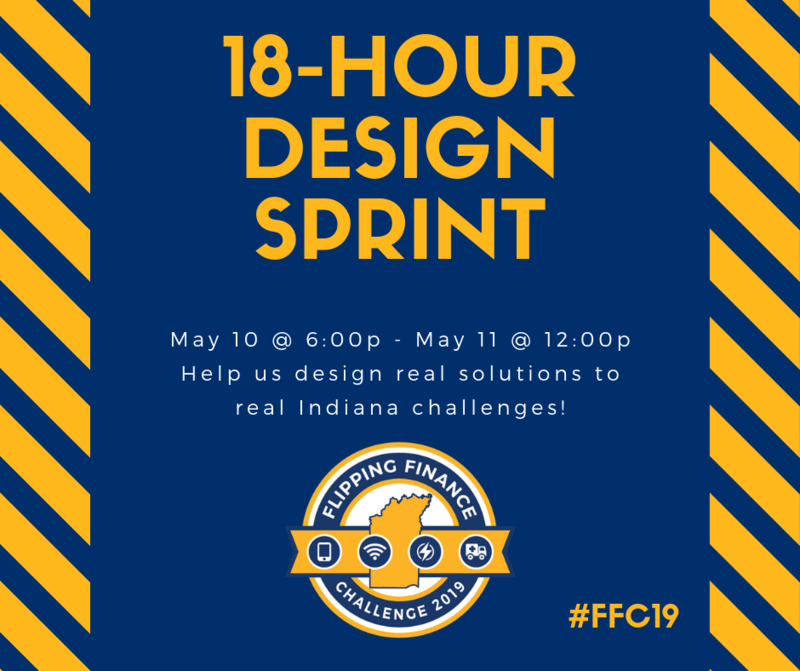 Join other innovators and problem solvers from across our state as we gather in Indianapolis for a 18-hour Design Sprint to help two Hoosier economic regions shift their organizational thinking, promote innovation and design new solutions to some of their most pressing challenges. Incubated and popularized inside Google Ventures (GV), the concept of Design Sprints has now spread globally. They are a powerful process for orienting teams with customer problems and rapidly coming up with new solutions. Design Sprints have rapidly become one of the most compelling frameworks for solving problems of existential or transformative importance to an organization.